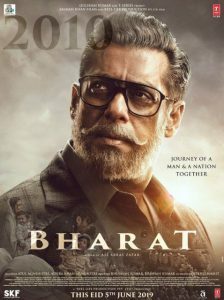 Abhishek Bachchan, Rajkummar Rao, Fatima Sana Shaikh, Aditya Roy Kapur, Sanya Malhotra and Pankaj Tripathi united for the film directed by Anurag Basu. 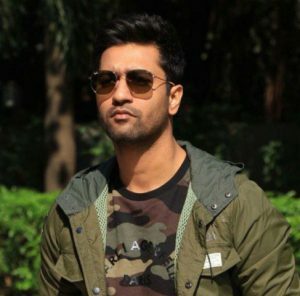 The Action Comedy film is not titled yet and Produced by Bhushan Kumar. 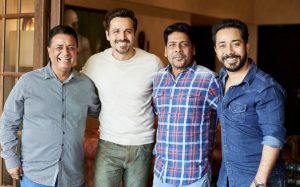 The film will be the multistarrer dark comic anthology. 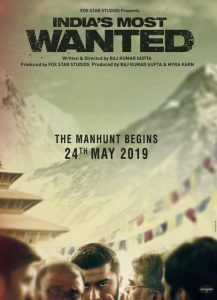 The untitled movie centers on unavoidable jeopardies of life and has four different stories set in a quintessential Indian metro. The major sequences of the film has been shot in Mumbai and Kolkata with Abhishek Bachchan. 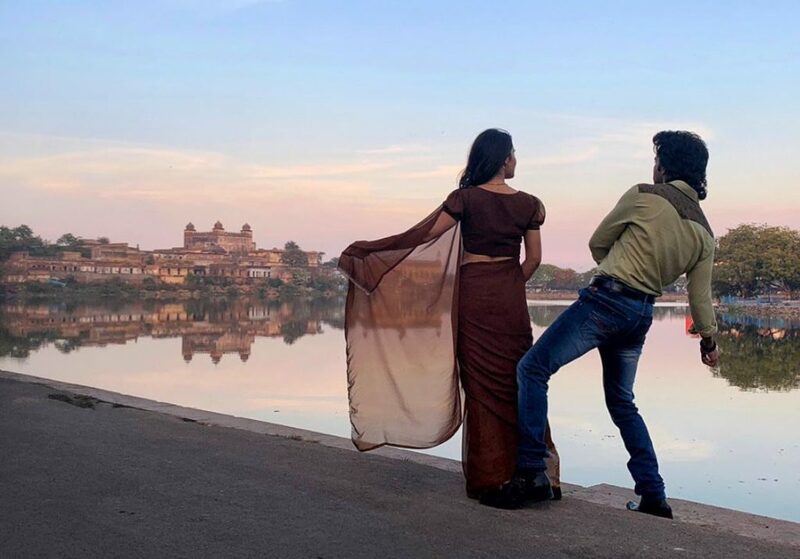 Currently, Anurag Basu shooting the film in Bhopal with Rajkummar Rao and Fatima Shaikh. 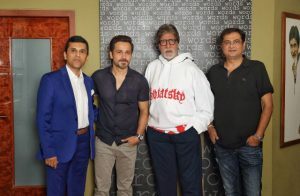 Anurag Basu and Bhushan Kumar’s T-Series banner film scheduled to release on 6th September 2019.